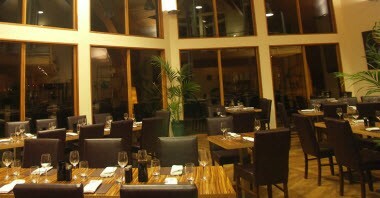 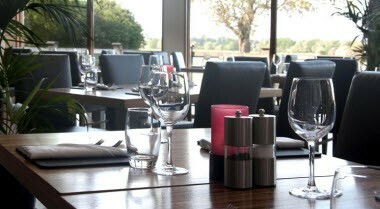 With its lakeside setting, stunning contemporary building and panoramic windows 'Corner 5' offers visitors a unique dining experience or somewhere special to relax for a drink with friends. 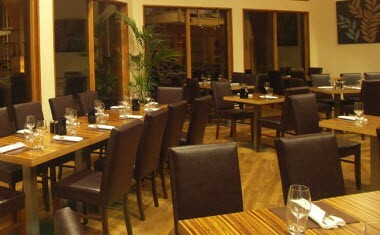 Our emphasis is on high quality freshly prepared food complemented by excellent customer service. 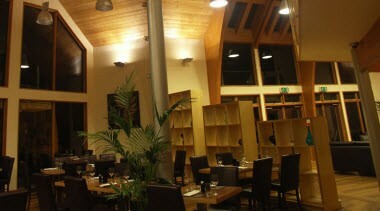 Corner 5 Restaurant has become a popular venue for groups looking to enjoy either a lunch or evening meal to celebrate those special occasions.